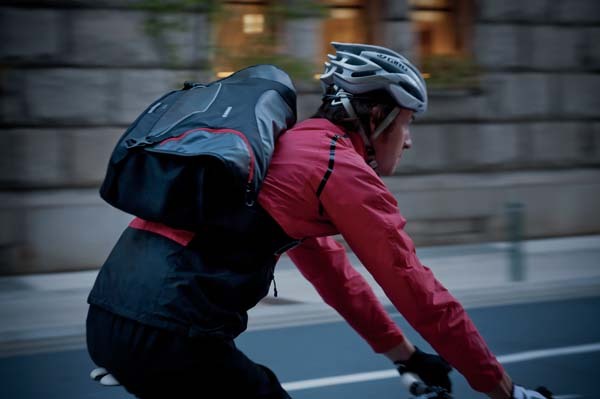 Japanese cycling product giant Shimano has unveiled a new 2013 range of cycling-specific bags, which should be available in the shops in October. 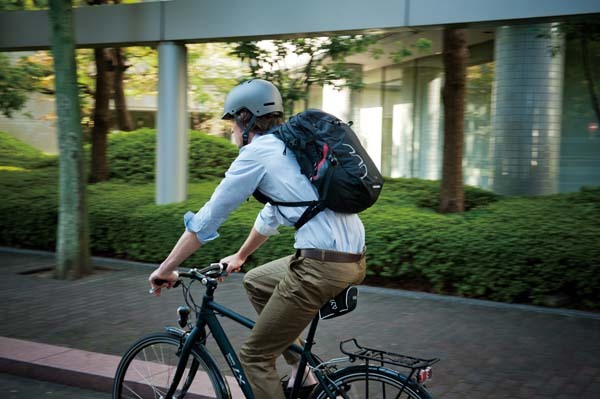 Four models of bag are on offer, all of which Shimano claim are the result of “countless hours running lab and field tests, checking quality and fine-tuning the designs”. Who are we to doubt that? The Osaka model is an over-the-shouder, messenger-style bag with plenty of pockets and a padded laptop section. Aimed squarely at the commuting market, the spacious Tsukinist (‘tsukin’ is Japanese for ‘commuting’, apparently) bags also feature a padded laptop section, an integrated rain cover and mobile phone pocket in one of the shoulder straps. 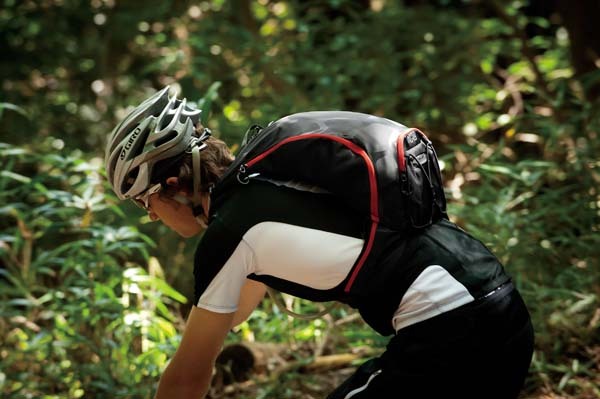 The Rokko and Unzen are in a more traditional rucksack format and would suit mountain bikers, commuters and touring. 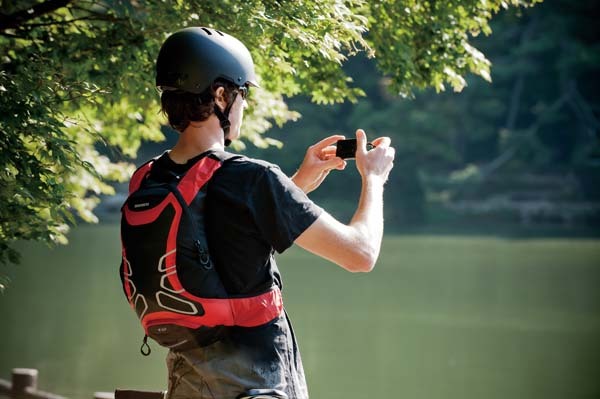 The Unzen comes complete with a hydration pack.